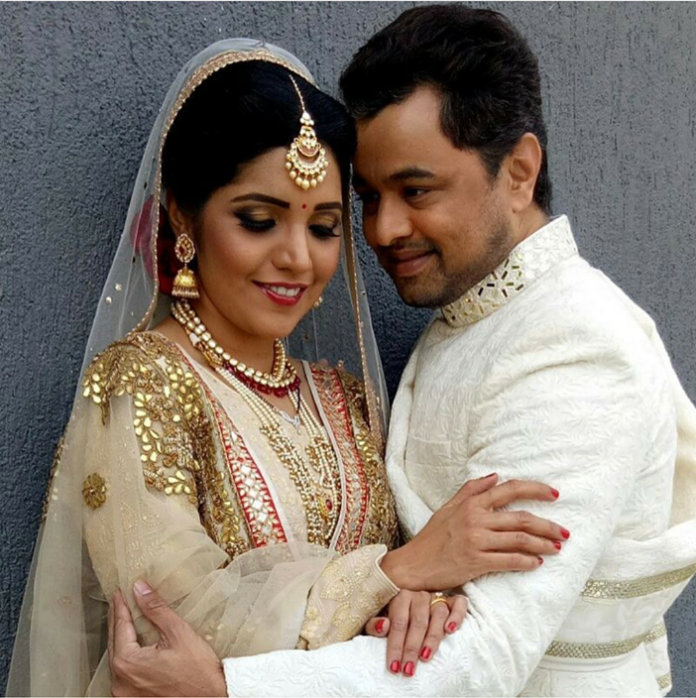 Mukta Barve and Subodh Bhave are coming together for upcoming Marathi film ‘Hrudayantar’. They’re worked together in ‘Ek Daav Dhobi Pachad’ 9 years back. ‘Hrudayantar’ film is produced by Vikram Phadnis Productions, Young Berry Entertainment. Apart from Mukta and Subodh, Sonali Khare and Meena Naik are also playing important role in this film. ‘Hrudayantar’ , produced and directed by Vikram Phadnis, will release on 9th June 2017.